First and foremost, the P.E.T.S. nonprofit organization exists to lower rates of euthanasia (dogs and cats put to sleep in local shelters due to lack of space) and to lower intake (number of dogs and cats taken in by local rescues and shelters) in the communities and areas we serve. We accomplish this through a holistic approach of clinic services and programs. Please keep in mind, P.E.T.S. 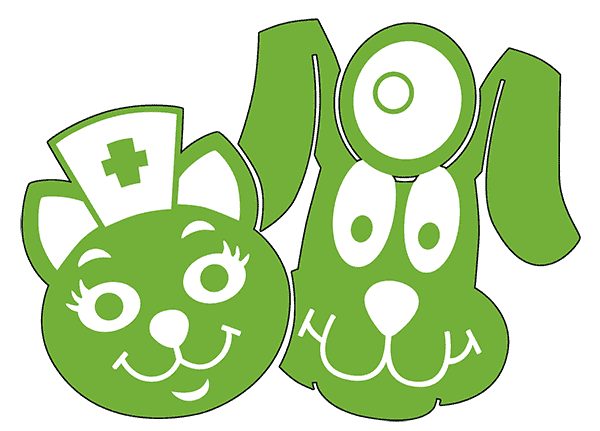 is not a full service vet and recommends that each of your animals have a veterinarian. We are happy to recommend a vet office upon request. P.E.T.S. does not receive funding from federal, state, or local government. Our funding is completely dependent on individual donations, local foundation support, and grants. We are also funded by clinic services which is why we say every dollar you spend at P.E.T.S. Clinic goes right back into helping dogs and cats in our communities. The goals of offering high quality, low cost services not only include curbing overpopulation by preventing unwanted litters with affordable spay and neuter surgeries, but also making sure pets are healthy and can stay with the families that love them with affordable vaccinations, vet services, and preventatives. The goal of our programs is making sure pets have access to and can remain in loving homes. For example, we send our communities’ dogs at risk of euthanasia in local shelters to New York for adoption with P.E.T.S. Underdog Express, we build fences for families with dogs living tethered (against city ordinance) with P.E.T.S. Chain-Off, and we make sure pets have enough to eat by supplementing monthly pet food with P.E.T.S. Pantry.